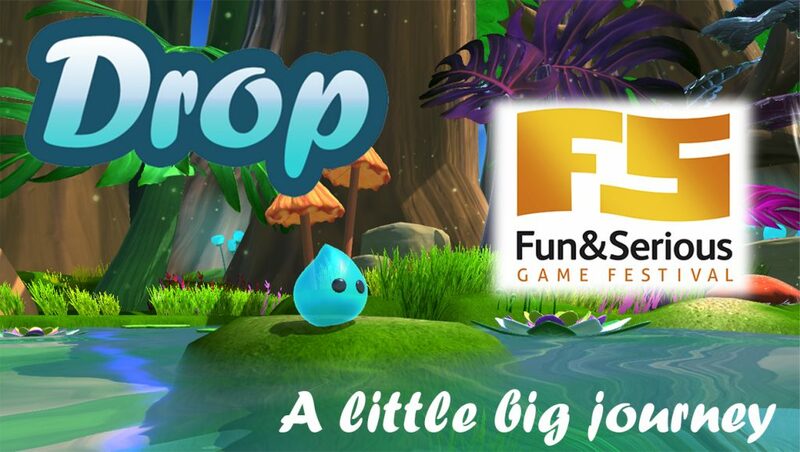 That means we will be presenting Drop this friday at 18:50pm in the game industry forum (Bilbao, Spain). So if you happen to be around, please come to watch the exposition, we will be happy to meet you there!! Is the largest video game festival in Europe and a reference for the global gaming industry. The Festival celebrates the work done by game developers, directors, artists and producers in a full programme of activities including conferences, lectures and panels, networking sessions, and events for trade members and general visitors. Every year, the Festival comes to a close in a star-studded award gala giving out prizes to the best video games of the year.